You want to remember your wedding day forever, but it’s often the simplest gestures, heartwarming glances, and spontaneous moments that couples miss. From morning jitters to the reception, let PSH Photography & Film capture it all. We strive to create a film and photography that uniquely reflects you. We invite you to view our portfolio of films and photography. 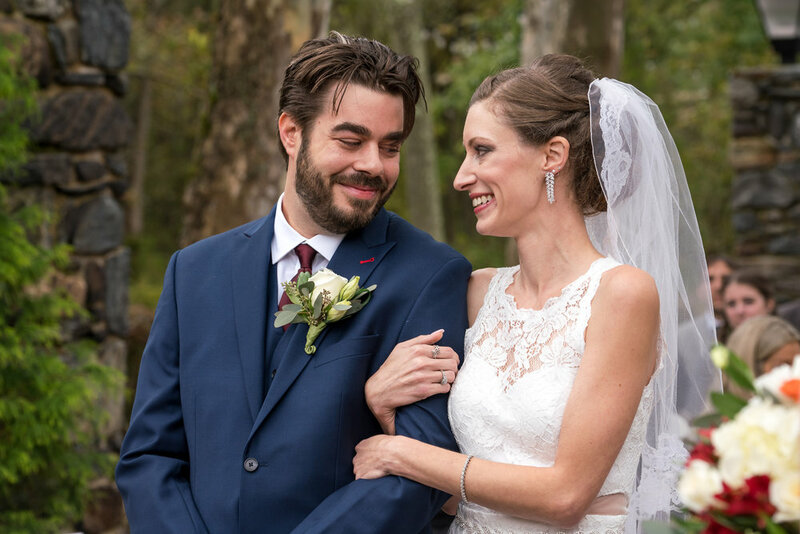 For our most recent real weddings and more visit our blog to see and read about our beautiful couples. You can also contact us to reserve your date.